On Sunday afternoon, Valencia host Real Sociedad at the Mestalla, as both teams look to climb into the European spots in La Liga. Valencia heads into this clash on the back of a four-game unbeaten run in La Liga, consisting of two wins and two draws. Last time out, Los Ches picked up their most impressive result of the season so far by holding league leaders Barcelona to a 2-2 draw at the Nou Camp. The match in Catalonia saw Marcelino’s team score at least two goals for a third consecutive league game. Their recent La Liga outings have been high scoring, with over 2.5 goals scored in five of their last six games in the Spanish top-flight. Valencia have lost just one of their last 11 outings at the Mestalla in La Liga, although seven of those unbeaten matches have finished in draws. Los Ches recent home matches in the league have been relatively low scoring, with under 2.5 goals scored in eight of their last 11 games on home soil. Like their hosts, Real Sociedad’s league form has improved of late, as they are now five games unbeaten in La Liga. Last time out La Real recorded a 2-1 home win over Athletic Bilbao at the Anoeta. The victory saw the visitors score at least two goals for the fourth time in five La Liga outings. Sociedad have a real mixed record on their travels in La Liga of late. They have lost three, won two and drawn one of their last six away matches in the Spanish top-flight. 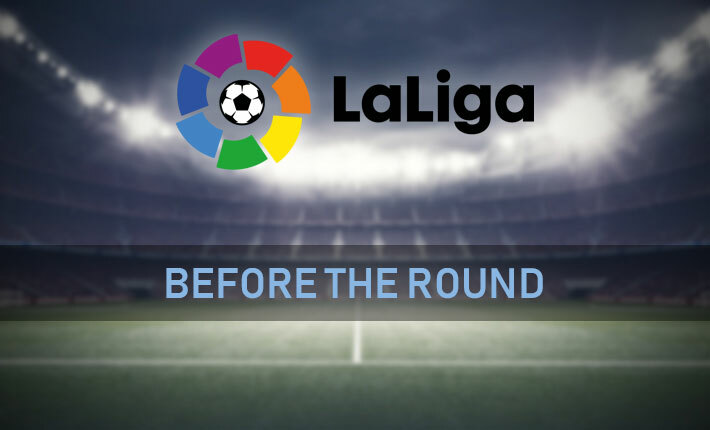 The visitor’s recent away games in the Spanish top-flight have been low scoring, though, with under 2.5 goals scored in three of their last four outings. Forebet predicts that the two sides will cancel each other out and the game will produce a high scoring draw.